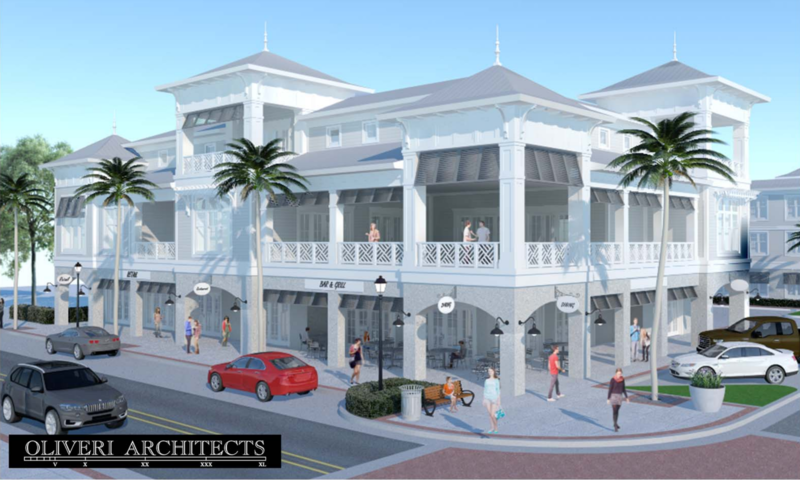 As you may have heard, a mixed-use development in downtown Safety Harbor recently received final approval from the City Commission, the first new development project on Main Street in more than a decade. But several other projects currently in various stages of planning could be coming to the city in 2018, including a 10-unit town home complex on Ninth Avenue South and a six-lot subdivision behind Morton Plant Mease Hospital. Those projects, as well as a mini-resort on Philippe Parkway and a medispa in the old Captain’s Pizza building, could lead to several new developments in Safety Harbor in the New Year. 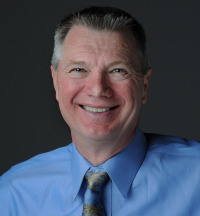 “The City of Safety Harbor has experienced a significant increase in development applications this year, including site plans,” Community Development Director Marcie Stenmark told Safety Harbor Connect via email. Indeed, in the past few weeks alone three sizable projects, including Bay to Bay Properties’ retail/office/residential development on Main Street, have received the greenlight from the commission. 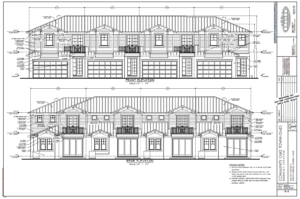 On Dec. 4, Stenmark presented a site plan application that calls for 10 residential two-story town home units, including eight single-family detached units and two semi-detached units, be built on a vacant 1.38-acre parcel just north of the Safety Harbor Community Center on Ninth Avenue South. 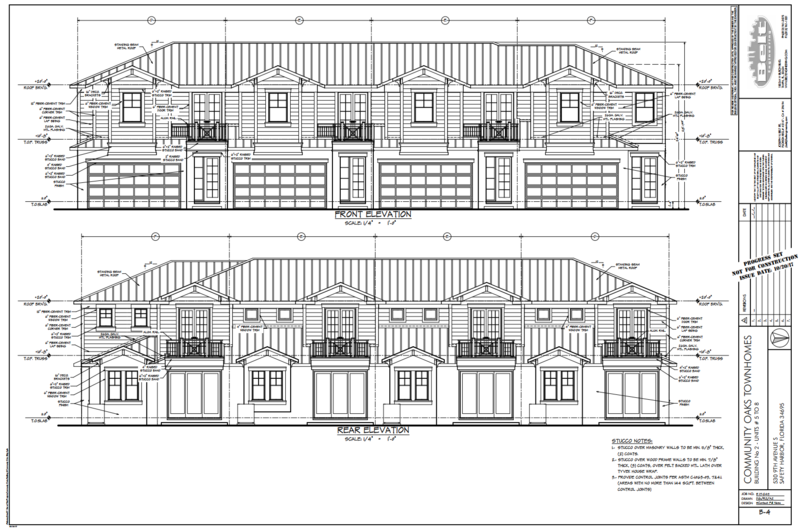 A proposed 10-unit town home development was recently approved for this vacant 1.38-acre lot located on Ninth Avenue South adjacent to the Safety Harbor Community Center. The project would have one access point on Ninth Avenue with a curvilinear private drive, a retention pond on commonly owned property to the north and a 25-foot buffer around the wetlands on the site, according to the proposal. Stenmark also noted the applicant, Oak Village Partnership, would level the uneven sidewalk in the area, and she said they are taking special consideration to protect several trees on the property. Stenmark added of the 159 protected trees on the site, several will need to be removed, and she said the developer would either replant on the site or contribute to the city’s tree bank to compensate for the losses. “The applicant and their consultants did an excellent job working with our arborist to protect existing trees as much as they could for this project,” she said. After a discussion about the parking requirements for the project, the commission ultimately approved the site plan for the Community Oaks Townhomes by a 5-0 vote. Last week, the commission ruled on a residential development that was originally approved more than a decade ago. 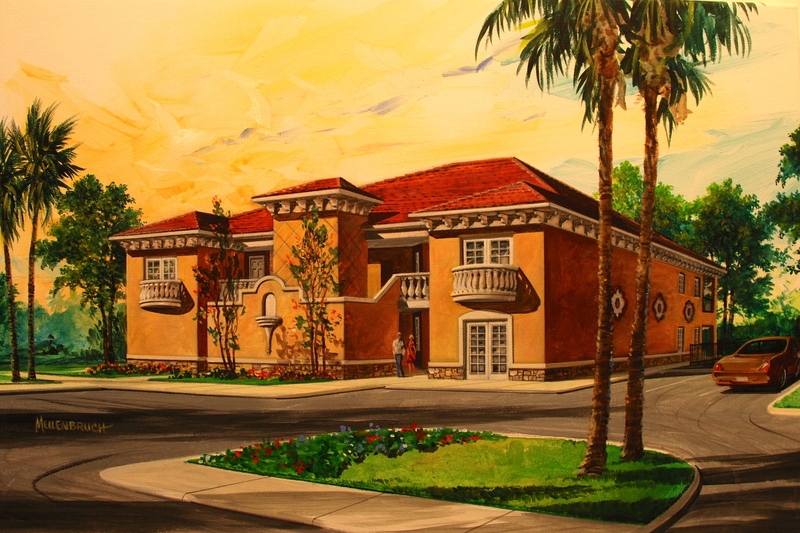 In 2004, local lawmakers initially approved a site plan for what was then known as Channelside Courts, a six-lot, single-family residential subdivision located along the Lake Tarpon Outfall Canal behind Mease Countryside Hospital. 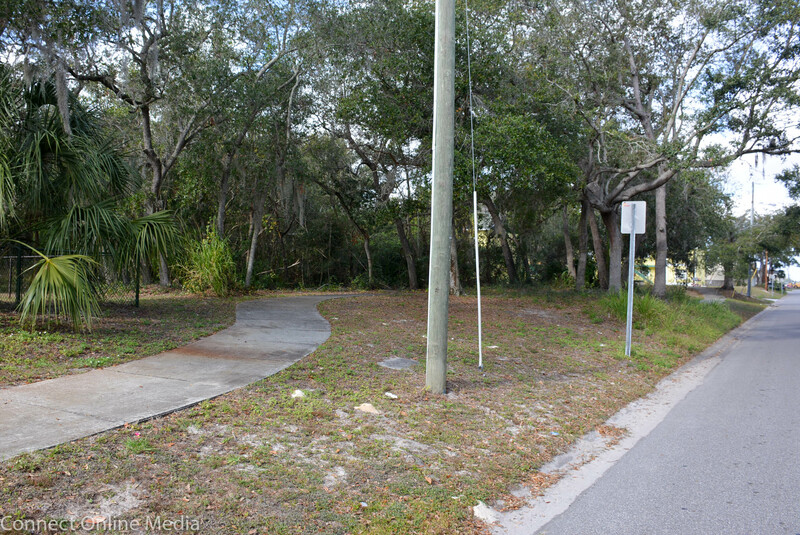 When that project stalled, the property switched owners, and in March, the City Commission re-approved the site plan for what is now known as Edgewater Reserve. After adding a few amendments to the proposal, including an agreement allowing the City’s solid waste trucks to access the property and a public use agreement allowing the public to access the sidewalk on the north side of the property, the commission unanimously approved the final subdivision plat last week. “The next steps in the process are for the applicant to then pull permits for the individual lots in order to build the houses,” Stenmark explained on Dec. 18, adding the site plan for the project had already been approved for the previous proposal. Another project that received approval years ago, then stalled, appears to be back on track as well. A conditional use permit for the Mullet Creek Resort received initial approval from the City Commission in August 2015. Since then, the overgrown lot along Mullet Creek was cleared of some debris, but the proposed project—a two-story, 5,400-sq.-ft. resort with a circular drive featuring three vacation rental units on roughly three acres on the northeast corner of Martin Luther King, Jr. Boulevard and Philippe Parkway—never materialized despite developer John Mahan telling Safety Harbor Connect at the time the project was “fully funded and ready to go,” with an estimated completion of August 2016. According to Stenmark, the last permit activity for the property occurred on Dec. 12, 2016, meaning the developer was coming up against a one-year deadline for the expiration of the site plan due to inactivity. 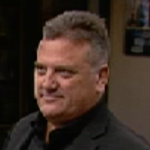 As a result, Mahan was back before the commission on Nov. 20, where he explained a failed financing package and Hurricane Irma derailed his timeframe, leading him to request a six-month extension for the site plan. 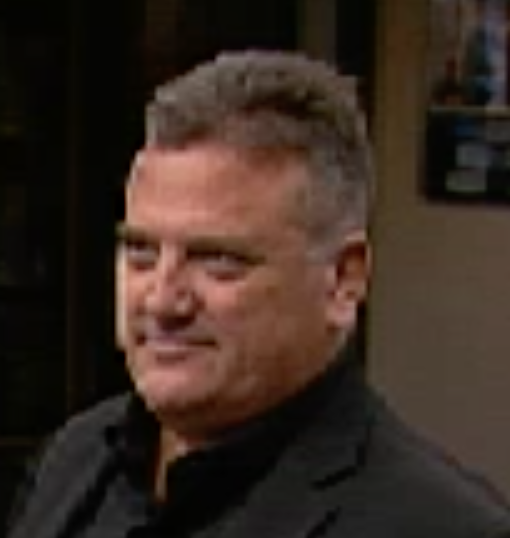 “We were going for an SBA (Small Business Administration) financing package, because it being a commercial mixed-use property, it’s not really residential and it’s not really commercial,” Mahan replied when asked why the project was delayed for so long. The commission then unanimously approved the request by a 5-0 vote, and Stenmark said she expects construction to begin in the spring. 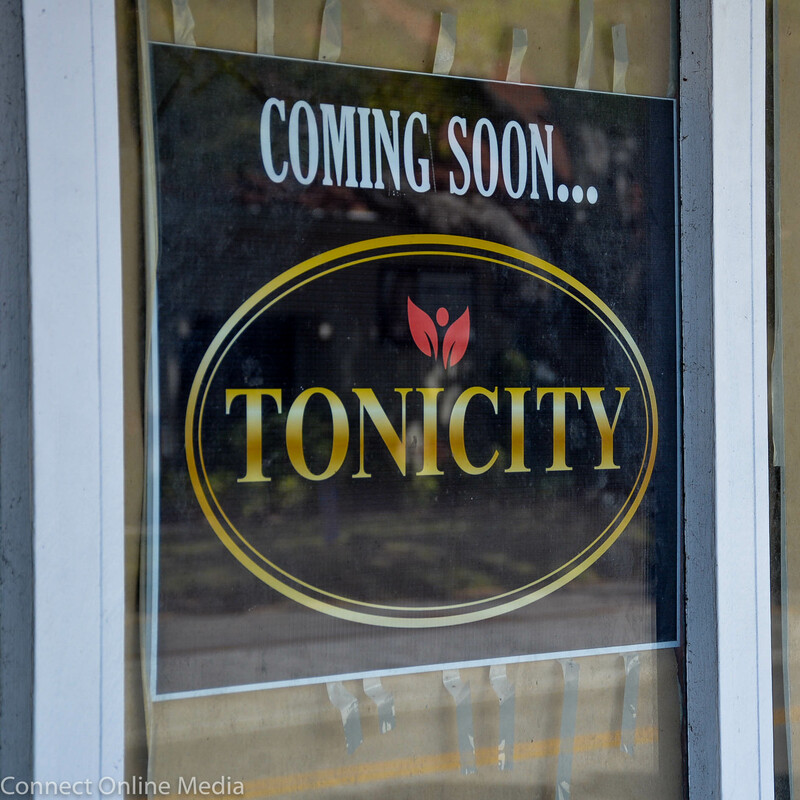 Tonicity, a medispa featuring a variety of health and wellness applications and services, is reportedly coming to 324 Main St.
And finally, there’s been movement with the old Captain’s Pizza building, a property that has been the subject of development rumors for going on five years following the closing of the iconic Main Street eatery in 2014. 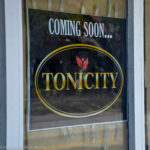 As we reported in April Tonicity, a medispa featuring services and procedures such as weight reduction, hair removal, skin tightening and tattoo removal, was advertised in the window of the two-story building, located at 324 Main Street. On Nov. 6, representatives for the property owner petitioned the commission for a waiver request to reduce the parking requirements at the site from eight spaces to two, based on the fact that the spa would require less parking than the restaurant. Arasteh said the parking situation was complicated by new standards for handicapped spaces, as well as the limited space in the rear of the building. She claimed they had received approval from neighboring businesses to use the spaces in front of their shops during the day. 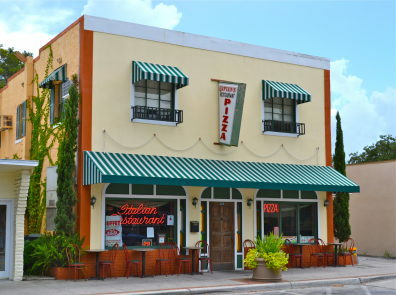 Captain’s Pizza at 324 Main Street was a fixture in downtown Safety Harbor for more than 30 years before it closed in 2014. So far, efforts to redevelop the property have been unsuccessful. Officials, however, were reluctant to reduce the requirement by such a large margin without more of a guarantee there would be adequate parking available at all times. After a lengthy discussion, the four commissioners in attendance unanimously agreed to require a total of four spots, including the ADA space, and Arasteh said she would get with the owner to work out the details. According to Stenmark, the city recently received a building permit for the property and it is currently in review. 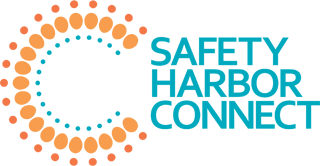 Sign up for the Safety Harbor Connect newsletter to receive updates on these developments as well as other local projects. Oh goody. More “progress”. Who needs all those trees adjacent to the wetlands on the north side of the Community Center? Gone. More homes on the Lake Tarpon outfall canal putting fertilizer and animal waste into the canal and directly into north Tampa Bay. Yay. And don’t forget the project behind the Ironage zero lot line houses. From 2nd Ave S to 3rd Ave S, all of the last tree canopy in that area successfully deleted. Looking forward to more destruction and construction noise downtown because there just hasn’t been quite enough the last 5 years. At least we can count on the giant hole in the ground 7 story condo project to give us more years of serenity. Sharon if you don’t don’t want positive progress and you want to have sprawling land then please consider the outskirts of Brooksville or Springhill as a nice place to live. Your home is surrounded by beautiful homes, old & new. Amazes me how negative you can be towards your own neighbors. Even to the extent going to P&Z requesting no front porches!! Front porches are the heart and sole of old fashion, small town neighborhoods. Downtown living at it’s finest from my 1928 bungalow to the new homes on Iron Age. You see, we all like being out and about conversing with our neighbors. Go back home? Go back where you came from? Super neighborly and quaint behavior from Dan. Way to represent our community. Dan, Safety Harbor does not have room for your hate and xenophobia. If you don’t want to live around people from up north, consider buying a big plot of land in the center of the state so you can be by yourself and the rest of us can enjoy our neighbors and community driven events. Hate has no home in the harbor. Shame to me? Well I’m from up North alright. As far north as Pensacola! And I do use my real name. The status quo will kill the charm. If you don’t move forward you’re dying. Progress can be positive and stay charming. Sharon, who hurt you in your life to make you hate people and our city so much? You need to let go of this pain and start living your life. The audacity to say ” who hurt you in your life ” to Sharon’s salient point …. you must be a Trump supporter …. ” Dr . Phil ” ( how bogus ) … utter shame on you …. Did someone hurt you, Dan? Someone from “up north”? whatever happened to you, I am truly sorry. A salient point? I don’t think Sharon ever makes a point beyond general grumbling and complaining. Sharon, all I can say is you chose a downtown location to live, downtowns are meant to be busy and have a lot of regular and daily activity. Looks like you may have chose the wrong location to live. Maybe a subdivision or the outskirts of town would have been a better place for you to live. The town also has a well qualified Arborist who is working to preserve as many trees as possible with property owners. I’m sure Art will do his job appropriately on the tree side. Progress? Maybe. And I agree with Sharon re. the loss of all these beautiful trees. Very sad. I hope Art makes sure that the builders or the city make sure that the trees are going to be replaced – with young trees of course, even though they will take many years to replace the canopy, form a new canopy. So much for a small town with good neighbors. You all deserve each other. We have great neighbors that love their homes and take care of them with pride but there is always a few that can’t stand for someone to have something they do not or do not like. If we wanted every home to be the same then we would live in a planned community and not in Downtown Safety Harbor. Well, progress is great. But, we have a lot of spaces where no businesses are, and the ones we do get do not last. Is there going to be some type of plan to get “niche” business to keep the tourists coming back. We go to Dunedin all the time. Their buildings are always full, and they don’t have a draw like we do with the spa. I just want to make sure there is a plan to occupy the buildings. The two story white building on Main street has been empty for years. It would make a great artist loft and store. Just some thoughts. Because Dunedin has plenty of people living near downtown. They also have 7 breweries. They also don’t have this twisted view of development like safety harbor does. 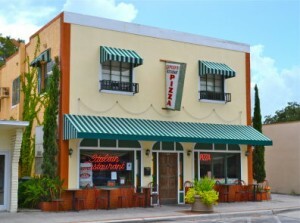 Unfortunately the owner of the two story building you reference on Main Street has no interest in renting the building due to a family dispute. Yes, there is a rental sign which is only there to look as if she is willing to rent it, but remember there is a family dispute. She would rather let the building fall in disarray than let those family members get any financial benefit from the property. Yes, and this affects our town in a negative way! Which building is this, where is it at exactly? I think ive heard this story before about a divorce, i guess a divorce could be described as a family dispute though. Is it legal in fla for local govts to charge property owners fees for not renting, ive heard of this in other cities. Even miami beach i think. 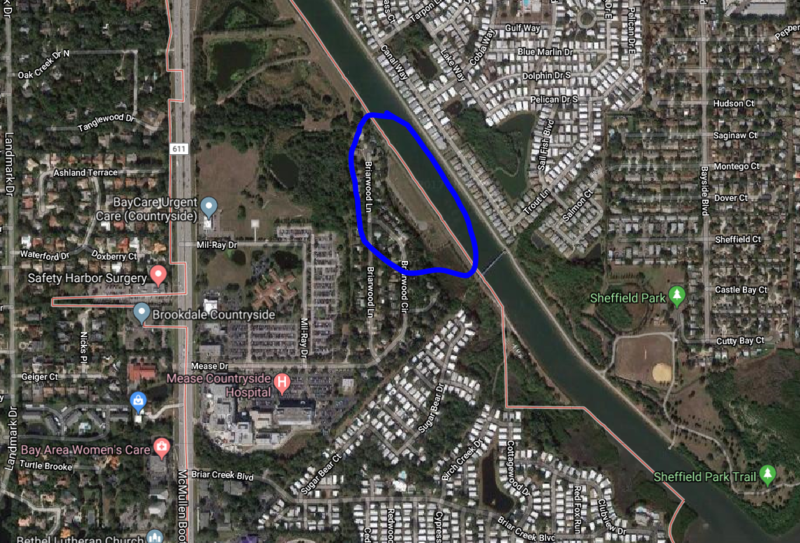 Are Safety Harbor Residents Being Lied To? Safety Harbor Connect Copyright © 2019.